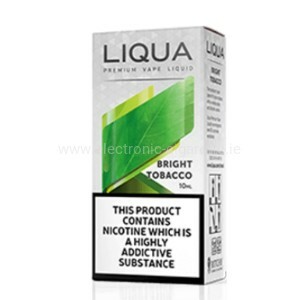 Taste E-Liquids LIQUA home RITCHY in a surprising and refreshing taste with a touch of Italy. 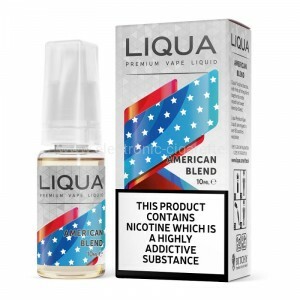 LIQUA ™ E-Liquids by Ritchy: Freedom in your hand LIQUA is an e-Juice, which is full of an Italian touch. 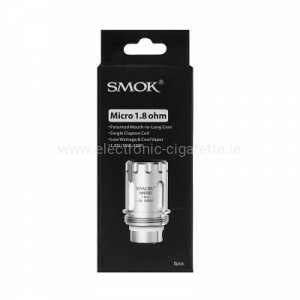 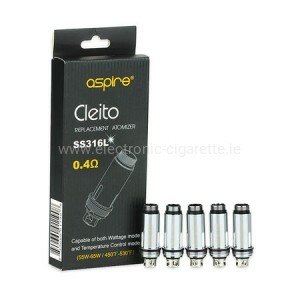 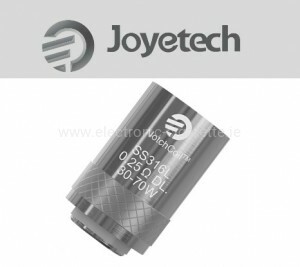 The taste, the e-Liquids of Ritchy is soft, full-bodied, harmonious and above all genuine. 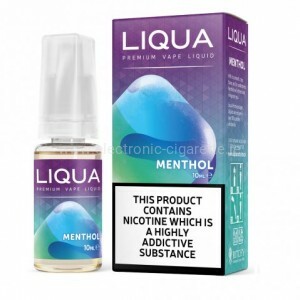 The LIQUA e-Liquids from Ritchy are used exclusively in European food flavors. 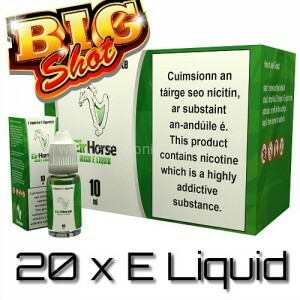 Here the cherry also tastes of cherry and the liquid apple variety after a fresh apple. 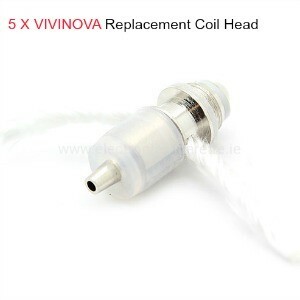 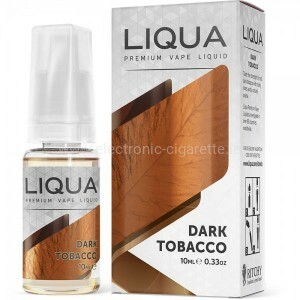 E Liquid Liqua has 3 distribution centers in 4 continents, own production plant. 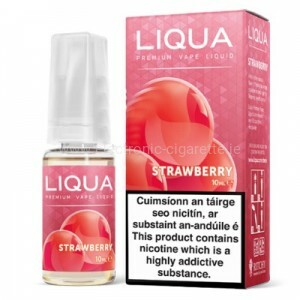 Liqua is a leader among other e liquids brands. 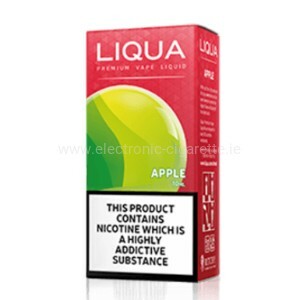 E Liqua liquid is produced is in Europe.